The month of May is National Physiotherapy Month AND Women’s Health Month so we would like to discuss how your physiotherapist can help with your pelvic floor health! Pelvic floor physiotherapy is available for women and men of all ages. 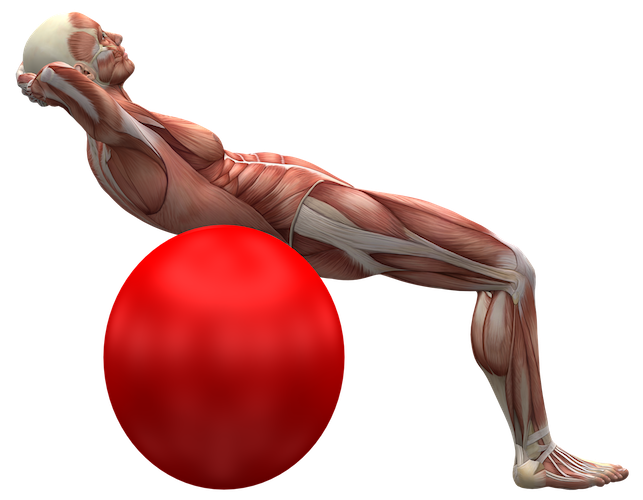 An internal exam is required to assess the flexibility and strength of your pelvic floor. Kegels are not for everyone! If you have tight pelvic floor muscles, kegels could actually do more harm than good. Once a diagnosis has been established, your physiotherapist will discuss treatment techniques, goals, and anticipated outcomes for you. Treatment varies between individuals. The Cochrane Collaboration in 2010 concluded, “Physiotherapists with specialized training in pelvic floor rehabilitation should be the first line of defense, before surgical consultation, for stress, urge, and mixed incontinence.” This is grade A, level 1 clinical evidence. Contact the The Lavallee Health Center to get more information on pelvic floor physiotherapy.